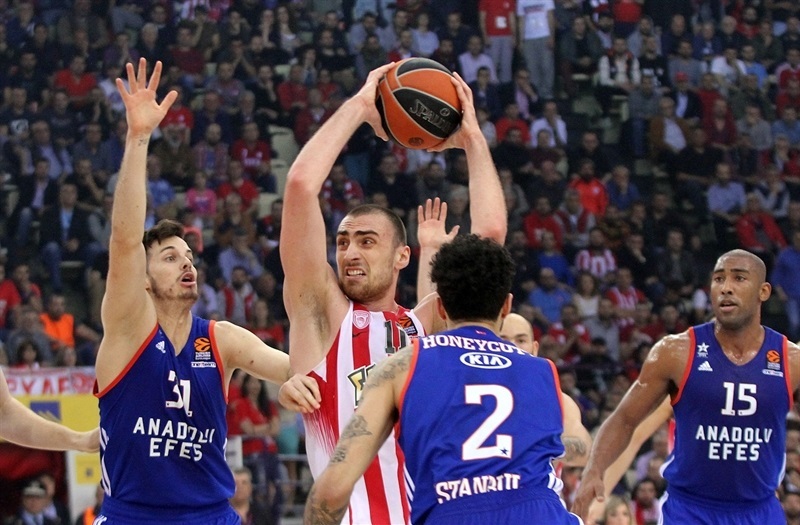 Olympiacos Piraeus opened the playoffs just like it wanted, protecting home court in Game 1 with a resounding 87-72 win over Anadolu Efes Istanbul at Peace and Friendship Stadium on Wednesday night. 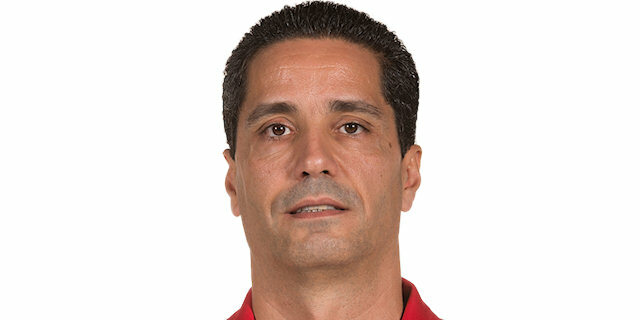 Olympiacos extended its winning streak on its home floor in the playoffs to 10 games by taking control early and leading by a double digit margin for the entire second half behind a stiff defense and a balanced offense that saw five Reds score in double figures. 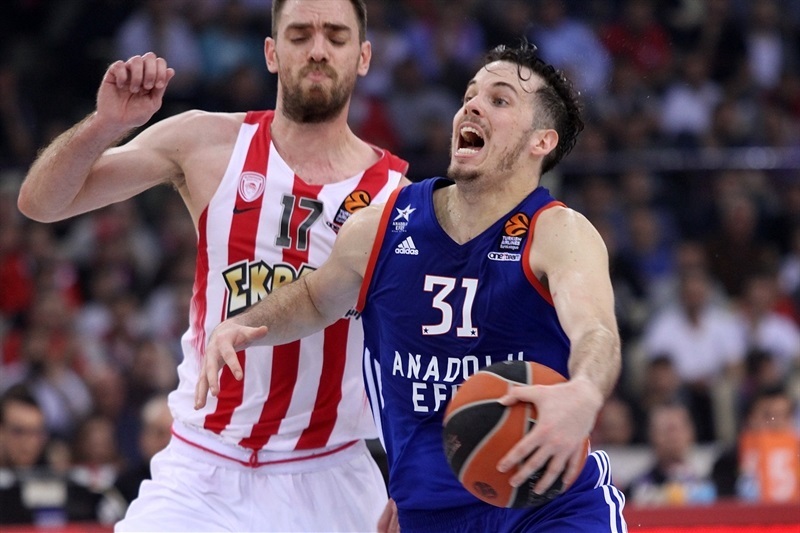 Efes never came closer than 10 points in the fourth quarter, but Olympiacos quickly pulled away to a 21-point margin as Vangelis Mantzaris paced the team with 14 points and 6 rebounds. 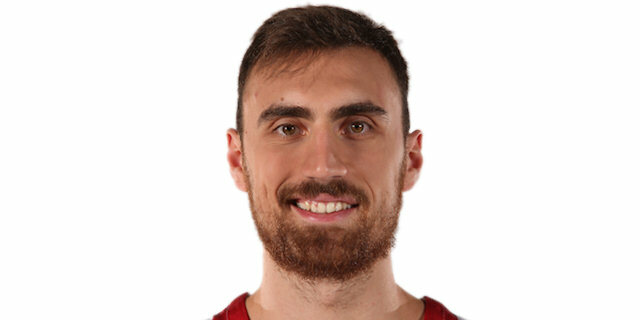 Contributions for the Reds came from everywhere: Georgios Printezis quietly came up with double-double of 11 points and 11 rebounds; Erick Green netted 13 points; Nikola Milutinov collected 11 points, tied a career-high with 7 rebounds, added 2 assists and 2 blocks; while Vassilis Spanoulis had 10 points and 7 assists. 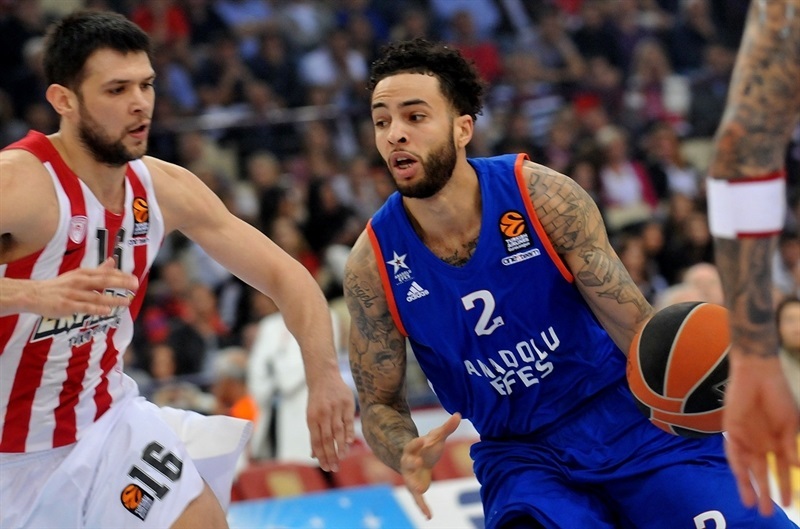 Tyler Honeycutt amassed 17 points plus 10 rebounds for Efes, Thomas Heurtel scored 14 and Jayson Granger netted all of his 12 points in the second half in defeat. 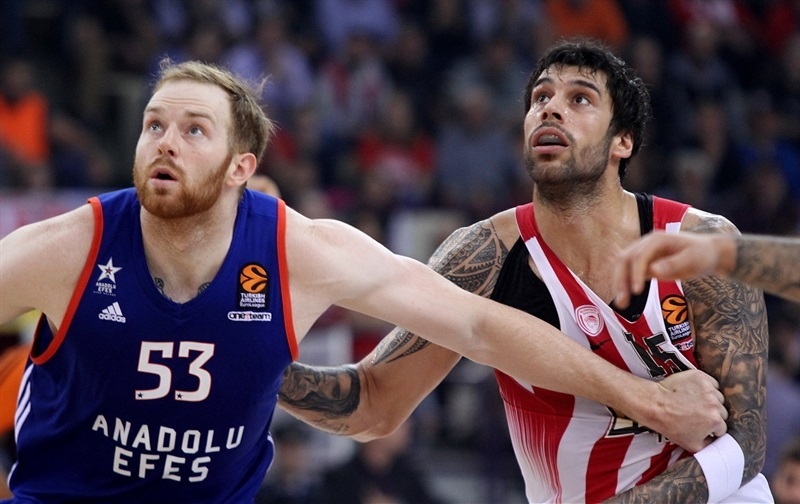 Milutinov had a pair of early offensive rebounds for put-backs to set the tone, and Mantzaris hit back-to-back threes to help Olympiacos open a 15-7 lead. 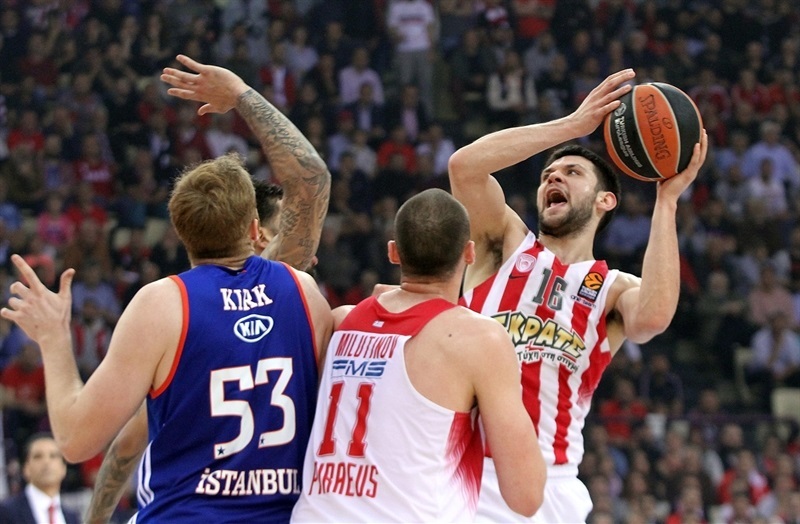 Alex Kirk made his presence felt inside for Efes, but Kostas Papanikolaou got Olympiacos to 18-11 at the end of first and then Dominic Waters nailed three consecutive jumpers early in the second, before Papanikolaou’s three-pointer made it 29-19. Honeycutt made a pair of long jumpers for the visitors, but Olympiacos did not allow them to close the margin, with fastbreak baskets from Green and Dimitrios Agravanis. 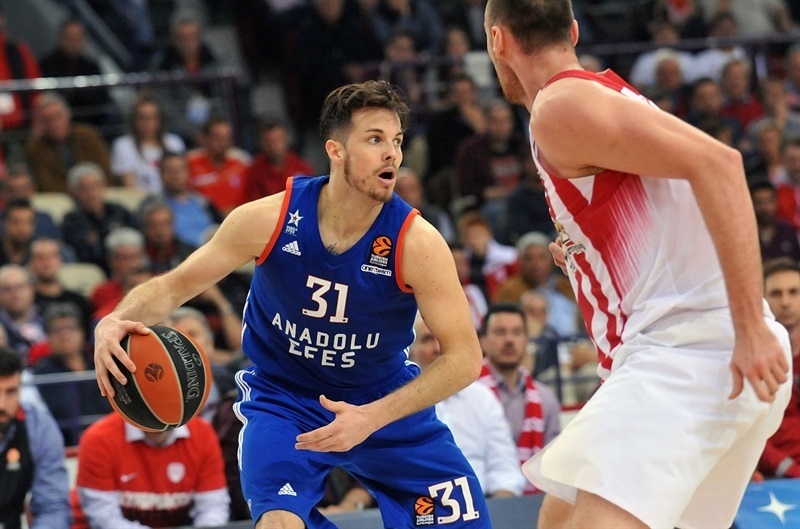 A corner three-from Green helped extend the lead to 14 points, before Heurtel’s three-pointer in the final minute of the second quarter – the first for Efes in 8 attempts – made it 42-31 at halftime. 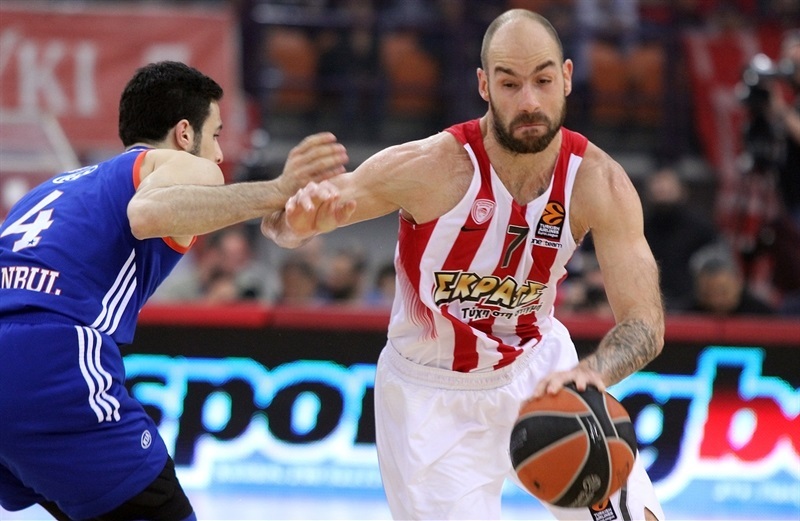 Spanoulis and Granger traded triples early in the third, but Spanoulis had a three-point play to open a 50-35 advantage. 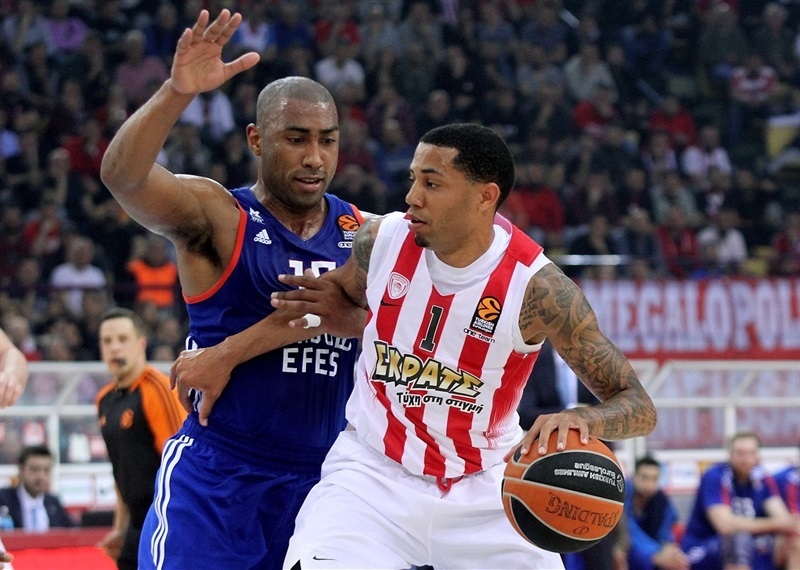 Shots did start falling for Efes, especially Granger, who scored 10 third quarter points. Heurtel had 5 quick points to get the visitors within 59-47. However, triples from Mantzaris and Green made it 67-49 late in the third quarter. Brandon Paul and Thomas each nailed a three-pointer in the first 60 seconds of the fourth quarter, and Honeycutt made a tip-in to cut within 70-60. 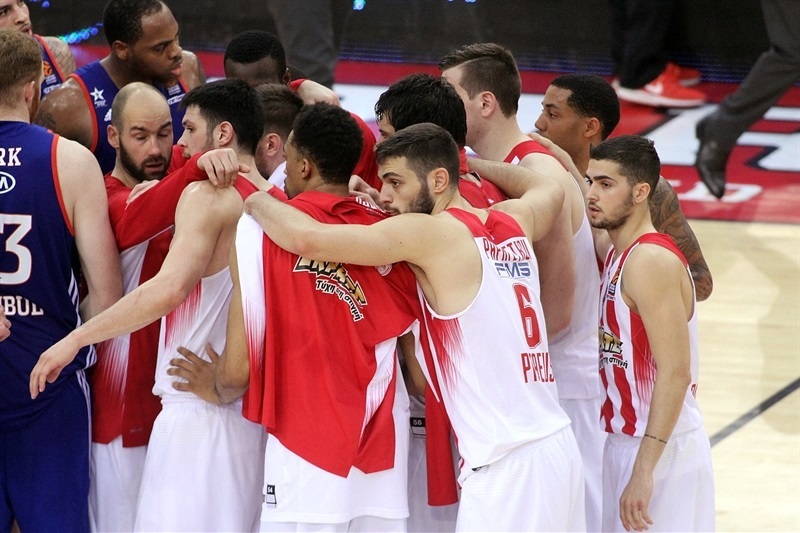 However, Olympiacos did not allow any type of comeback, as Spanoulis dished to Agravanis for a layup and then himself drove for a basket, before throwing an alley-oop pass for a Khem Birch dunk. Mantzaris’s fourth triple and Milutinov’s fourth offensive rebound opened a 21-point margin that sealed the outcome. 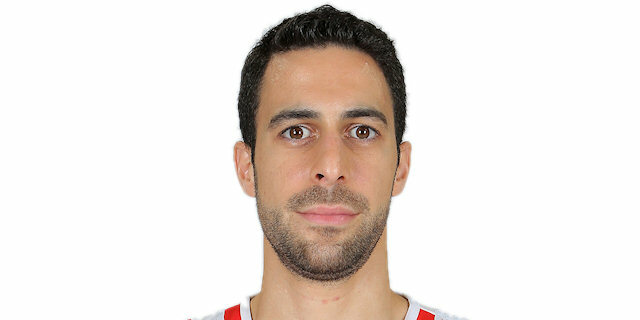 "I want to congratulate our players, because we were very concentrated in this first game of the playoffs. We were very close to the plan we made before the game. We executed most of the time on all the key points offensively and defensively. It was very important in the first period that we dominated the game with our good defense, letting Efes score only 11 points. In general we had control of the game most of the time. And that happened from our good defense. I can say that offensively we also had great rhythm, and this came from our defense. We have five players scoring in double-digits, and in general everybody who came off the bench, who participated, helped the team get this win. Unfortunately, I did not find time for Patric Young, but I spoke with him and he is ready for the next game. And the fact he did not play was just my decision, just tactics. I want to thank all our fans that came and supported us. We are just 1-0 up, and we need to stay humble, we need to stay focused, and we need to fight more in the next game because next game is more difficult than the first one. And in that game we want our fans again to support us." 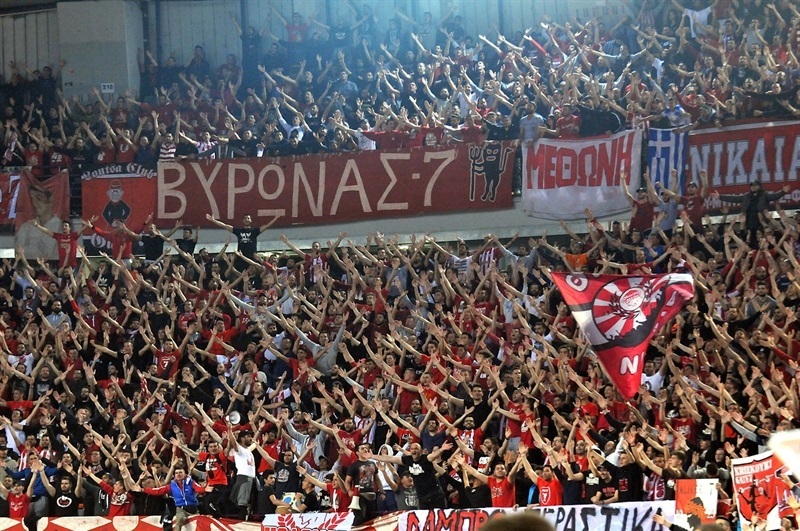 "Congrats to Olympiacos. They beat us easier than expected. They played much better today. It is like the first game like we played here, they started tough, killed us on offensive rebounds. They got every loose ball on the floor, and we never could fight to get in the game. We must change many things if we want to compete with this team, especially in this court." "For me it only matters if the teams wins, [then] I am happy. However I play, if my team wins I am happy. I am just trying to do the best I can when I receive the ball to find the best solution. Today maybe I made 1 or 2 good passes, but I need to work and improve this part of my game. 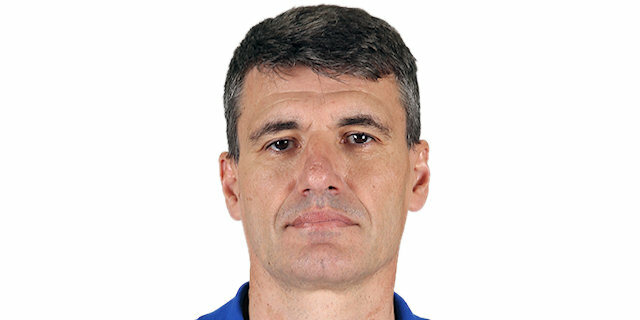 I think the whole season we played very good defense and this is maybe a sign of Olympiacos, they always play good defense and this impacts the whole game because we know it we play good defense, it will help us on offense." "We did not come out playing hard. We allowed a lot of offensive rebounds. I think they had 18 offensive rebounds. There is no way you can win a game giving up 18 offensive rebounds. We played bad defense, we have to change something in the second game."